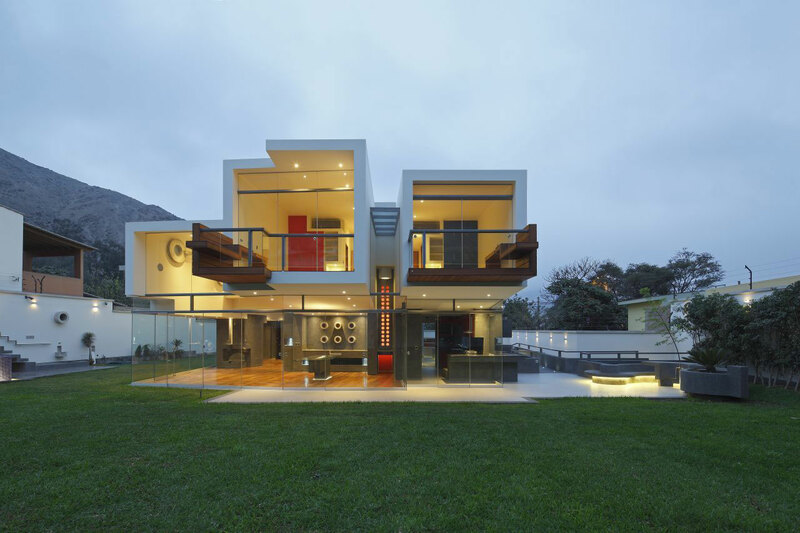 The Veronica Beach House was completed by the Lima based studio Longhi Architects. 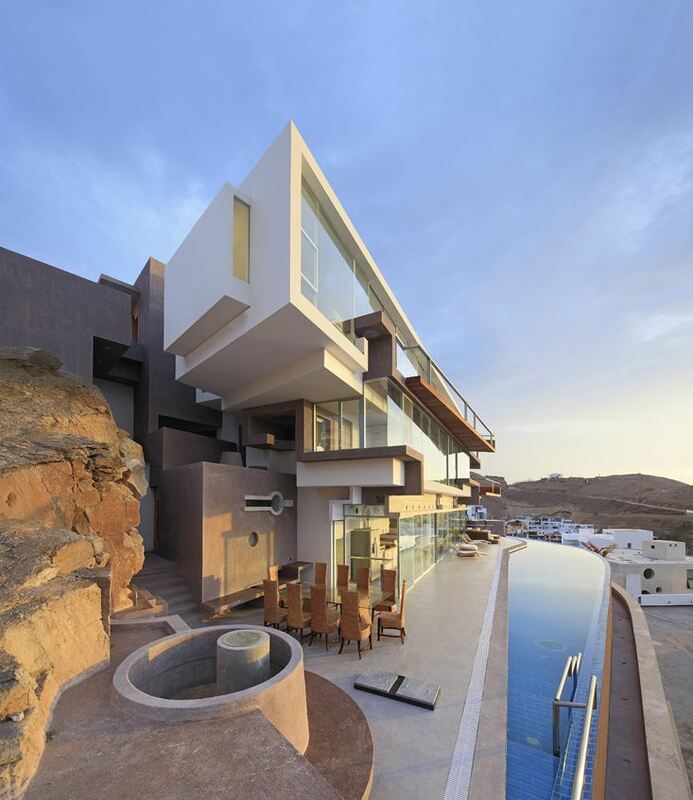 This stunning family home has been built into a cliff, natural stone protrudes into the house and onto the terrace. Glass walls maximize the fabulous views over the Pacific Ocean. 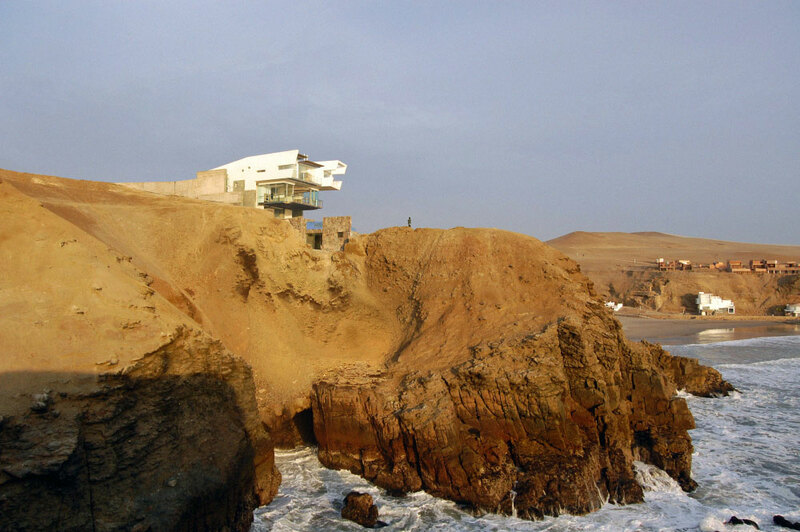 The Veronica Beach House is located in Lima, Peru.